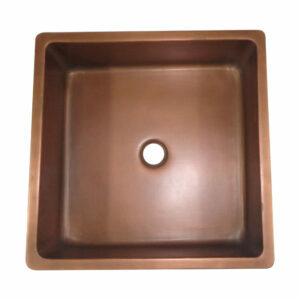 Antimicrobial properties prevent bacterial growth. 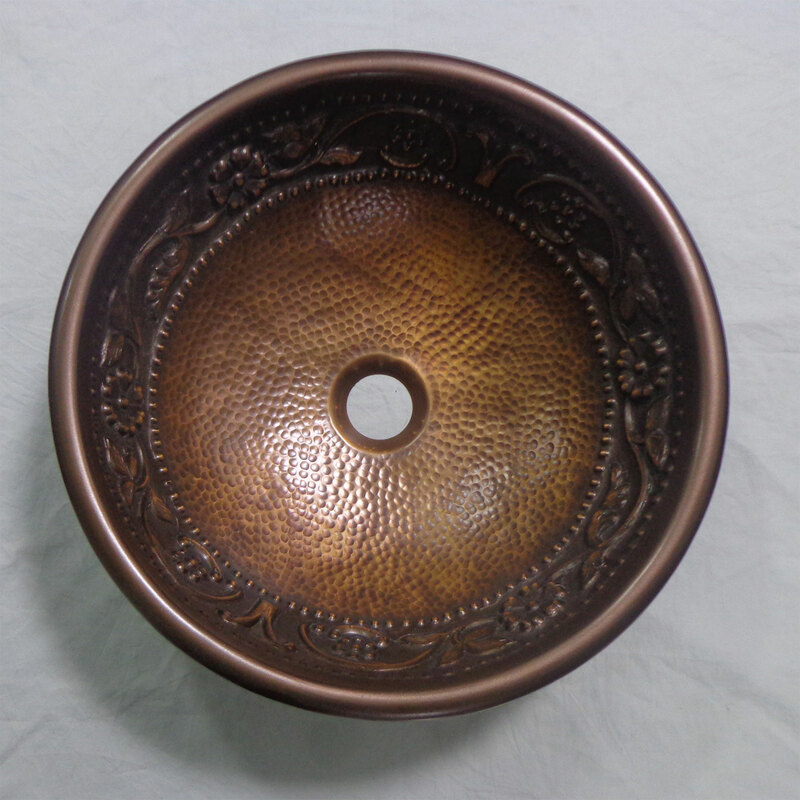 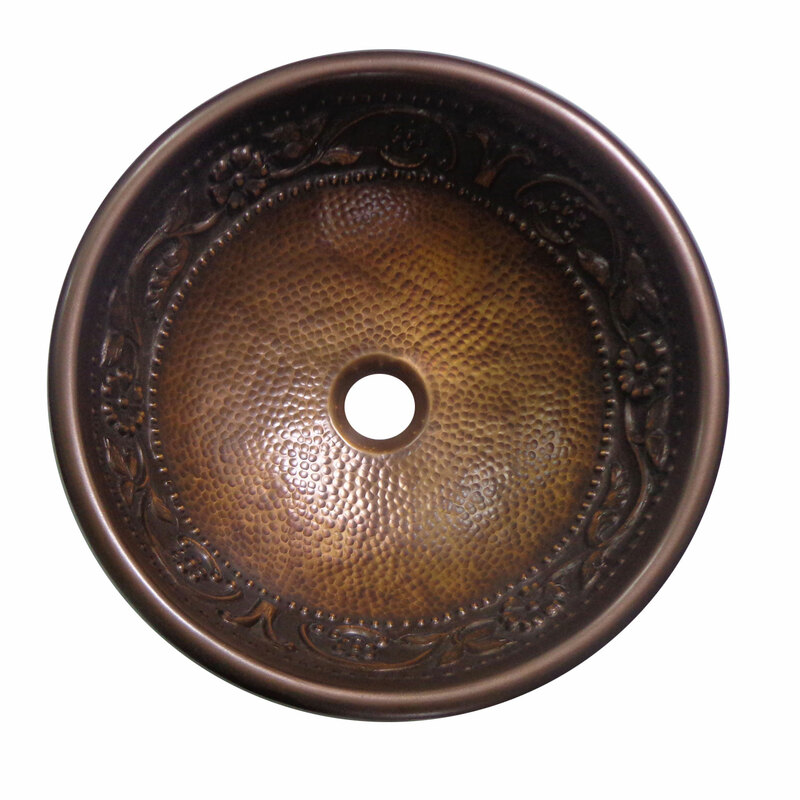 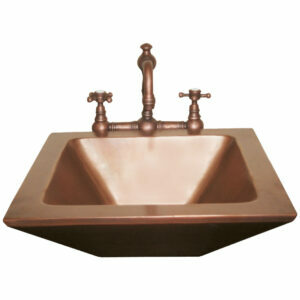 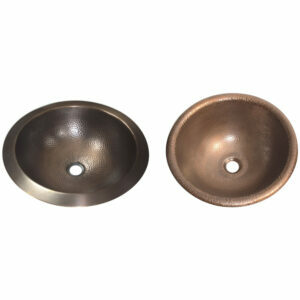 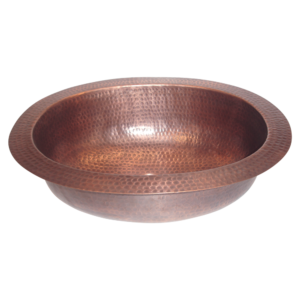 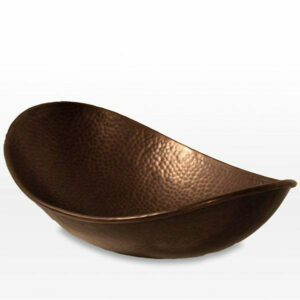 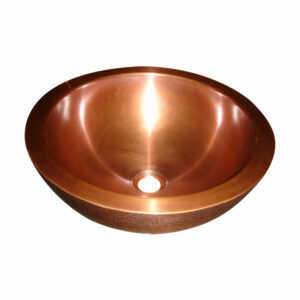 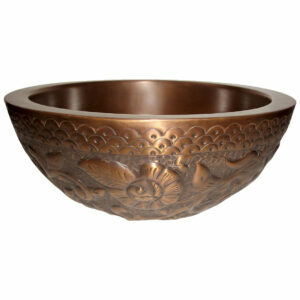 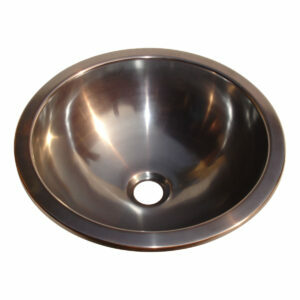 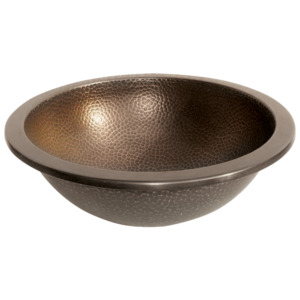 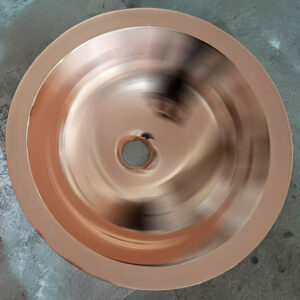 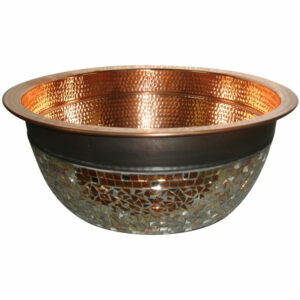 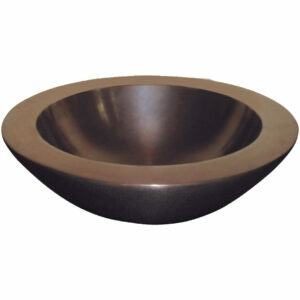 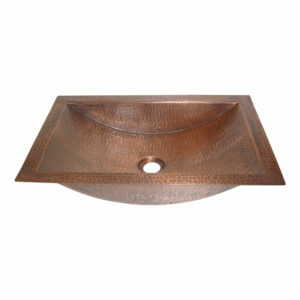 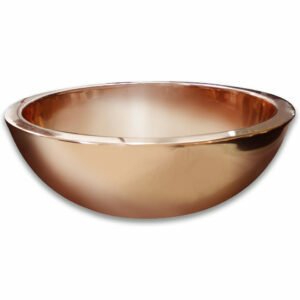 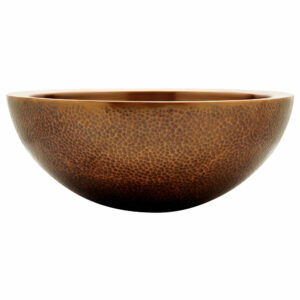 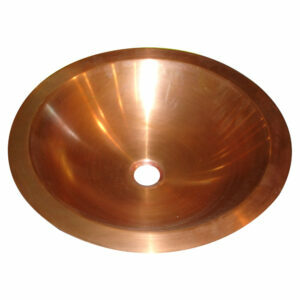 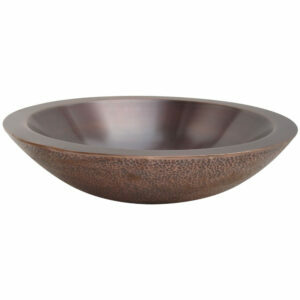 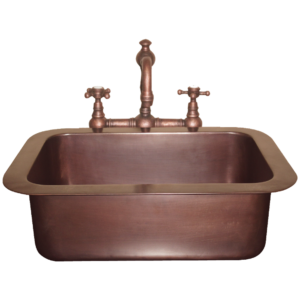 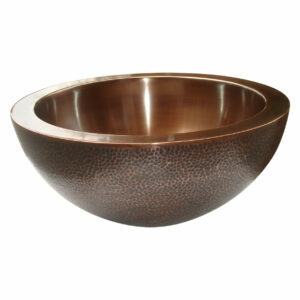 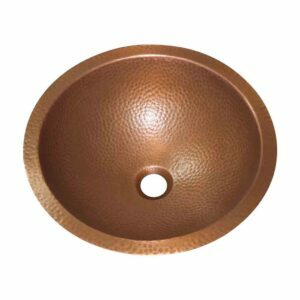 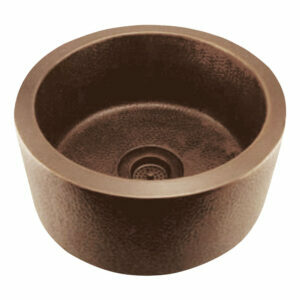 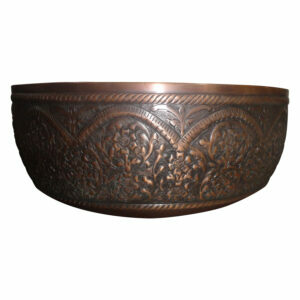 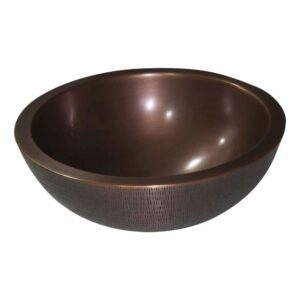 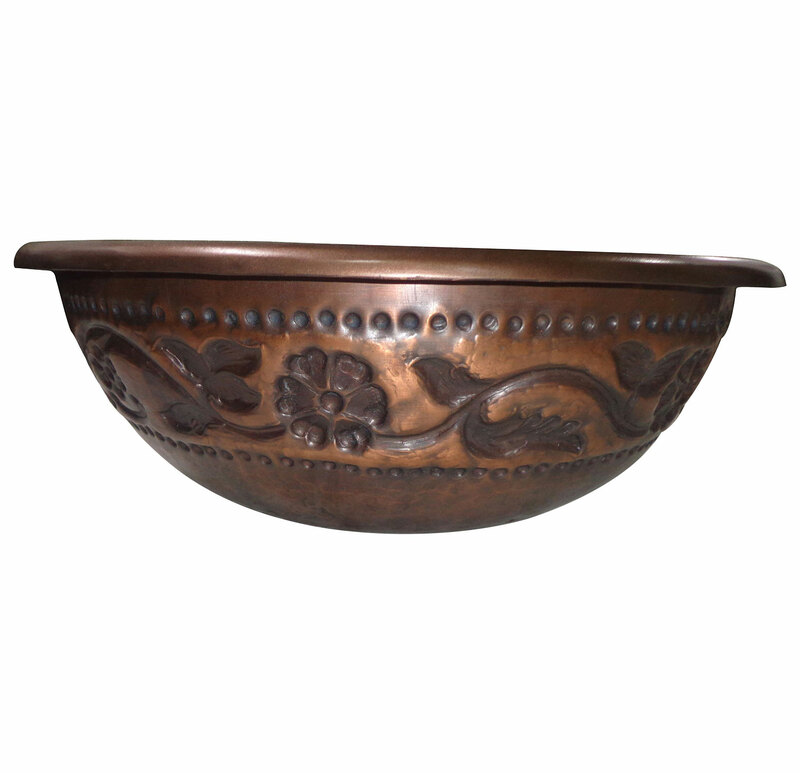 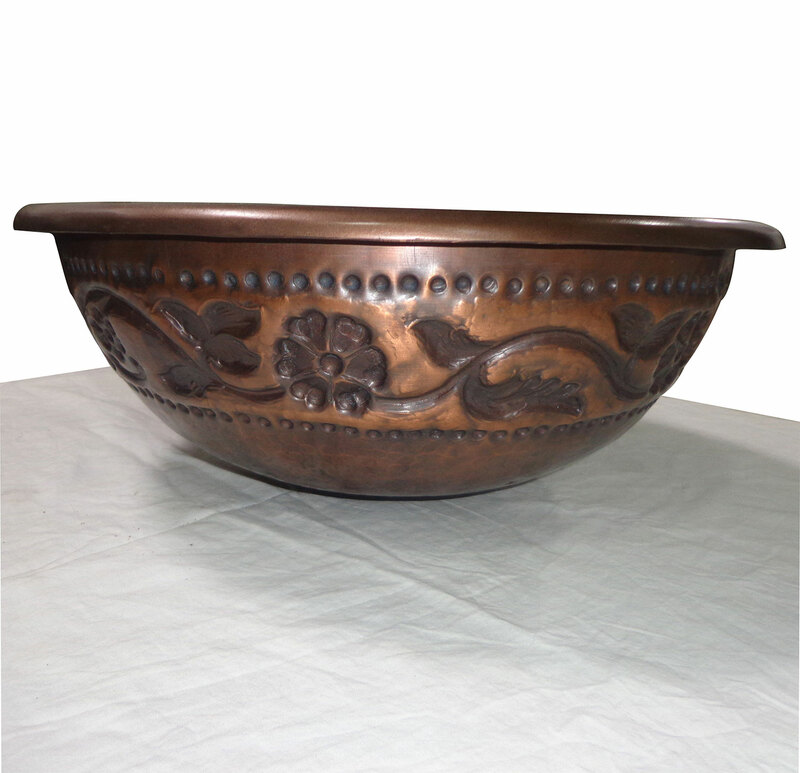 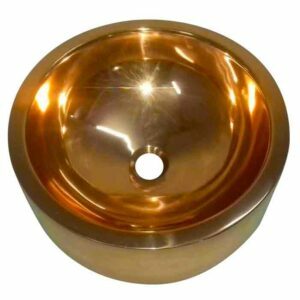 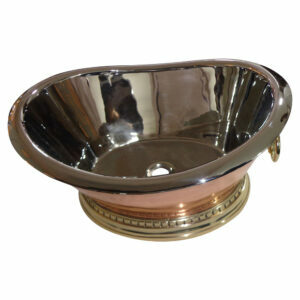 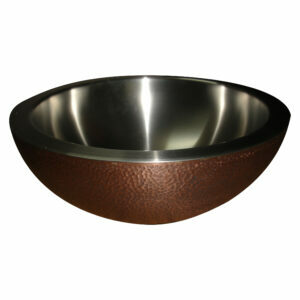 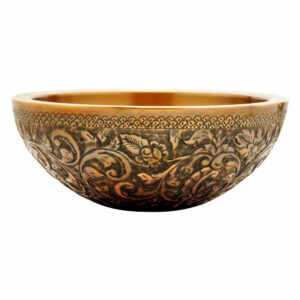 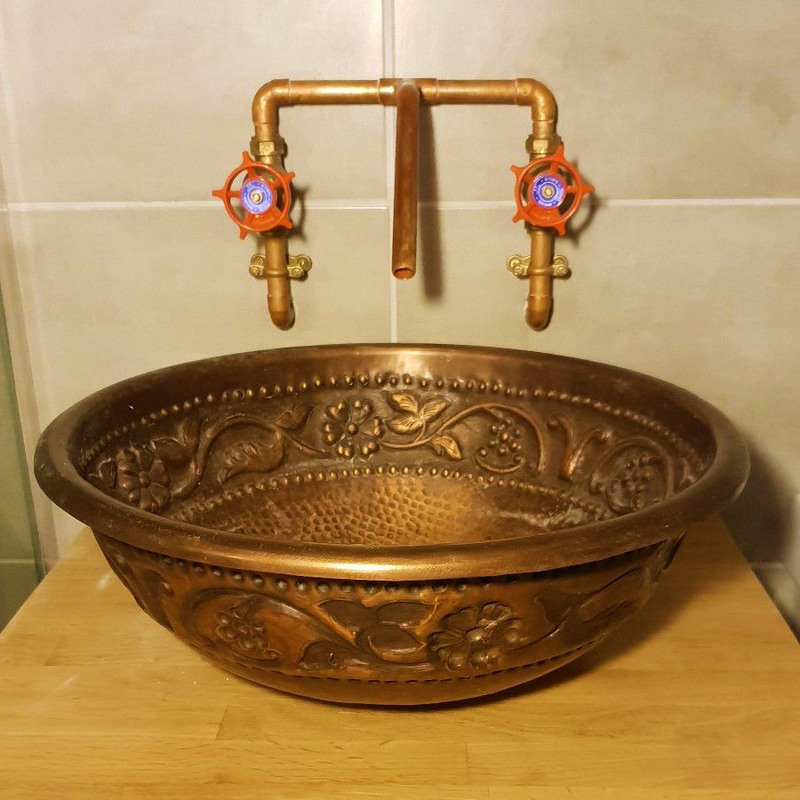 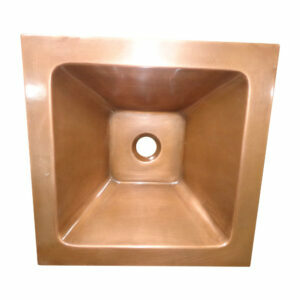 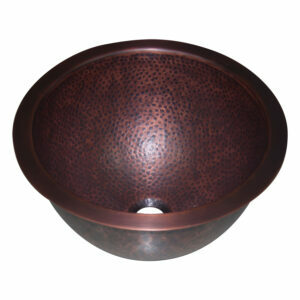 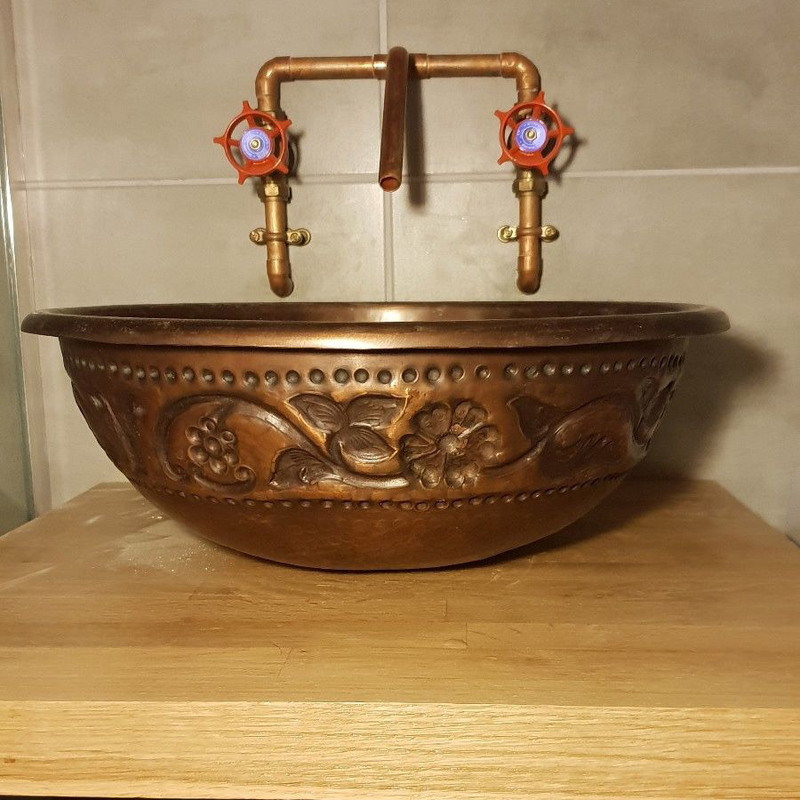 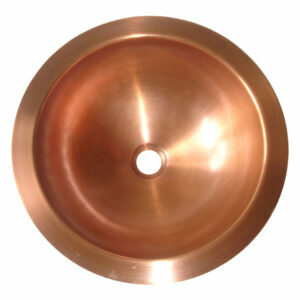 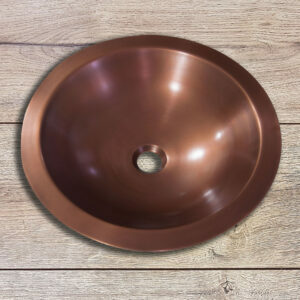 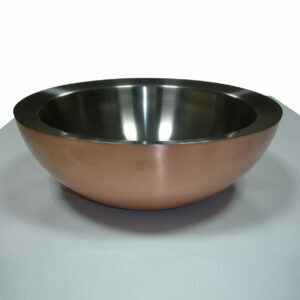 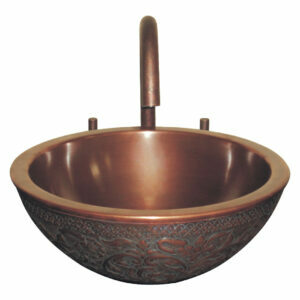 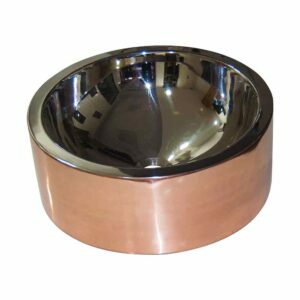 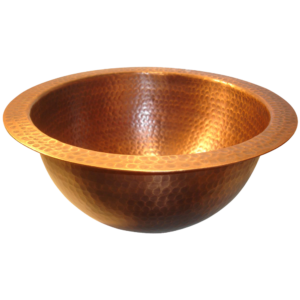 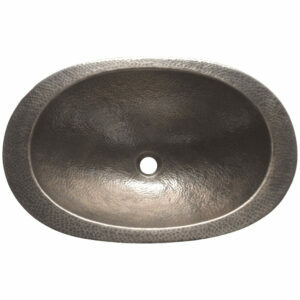 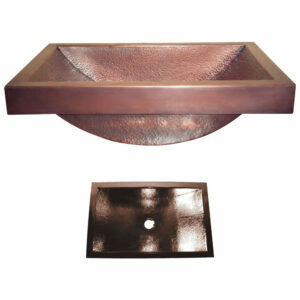 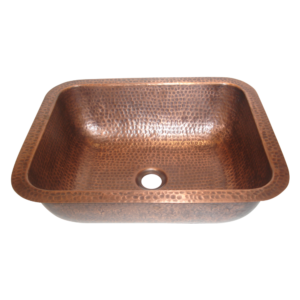 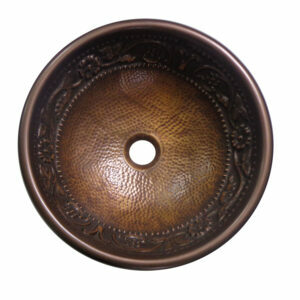 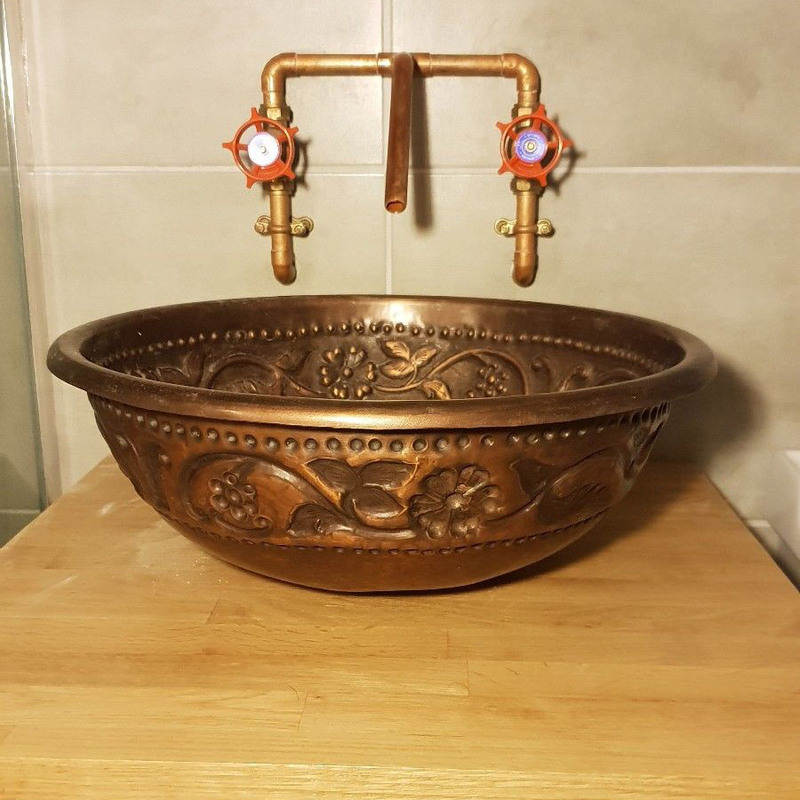 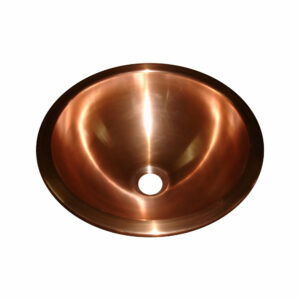 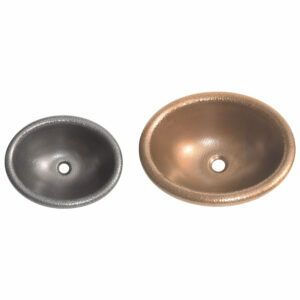 Made of 16 gauge pure durable copper sheet. 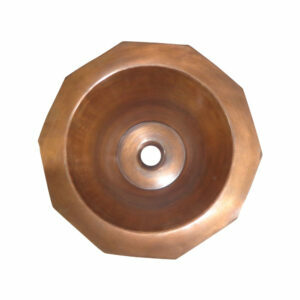 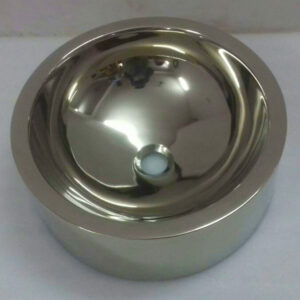 16″ diameter x 6″ deep.